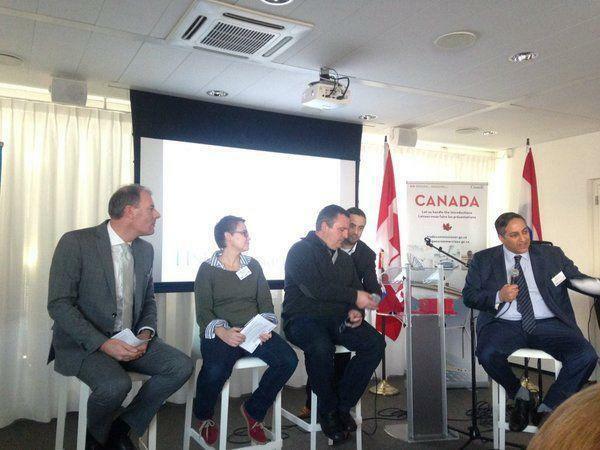 On 2 February, The Embassy of Canada to the Netherlands and the Netherlands-Canada Chamber of Commerce (NCCC) organised a seminar at the HSD Campus on Building your Business in Canada: Opportunities in Soft Landing. The seminar was part of the Soft Landing Programme that offers Canadian and Dutch companies a unique opportunity to 'soft land' for a trial period in the respective Dutch and Canadian markets. The seminar provided key information about opportunities for Dutch companies to land in Ottawa, Canada’s National Capital, and the Waterloo Region. 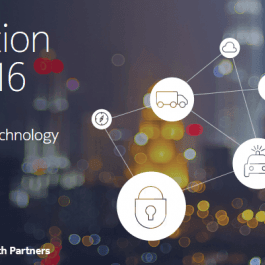 Both regions are globally recognized as advanced technology clusters in Canada. During the seminar Ida Haisma, director of The Hague Security Delta and Trade Commissioner-Innovation Robin Devine explained the Soft Landing Programme. Catherine Bischoff of the University of Waterloo spoke about the Waterloo area and its attractive business climate. Also, SMEs that successfully landed in Canada shared their stories and experiences during a panel discussion. The closing remarks were from Ambassador to The Netherlands, Sabine Nolke. Click here for the full programme. Soft landing programmes are designed to allow smaller companies to test the international waters for their product through access to a working space and tailored support over a trial period. This allows companies to establish new customers and partnerships and determine their readiness to go global. Are you interested in accessing the Canadian market? View the flyer Soft Landing Programme to Canada or Soft Landing Programme to the Netherlands.